SAINT CLOUD, Minn. (Sept. 6, 2018) – PAM’s Auto today announced the successful completion of its International Organization for Standardization (ISO) 9001:2015 audit for its location in Saint Cloud, MN covering automotive parts distribution and automotive dismantling operations. The audit’s objective is to set international requirements for quality management systems. PAM’s Auto is the first automotive recycler in the nation to develop a quality management system that has been assessed and approved to ISO 9001:2015 standards. 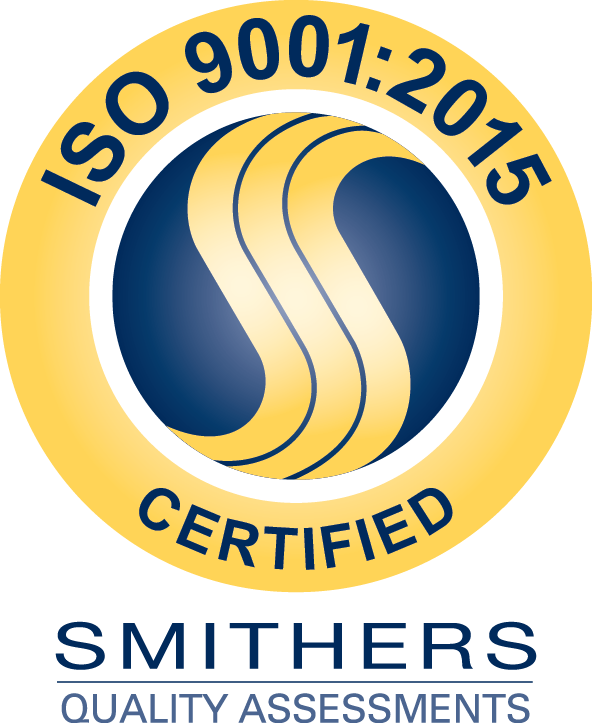 The audit was performed by Smithers Quality Assessments, and PAM’s Auto passed the most recent version of the audit with zero non-conformances, the best result possible. The internationally recognized ISO 9001 standard is applicable to any manufacturing or service industry. The newest version of the ISO 9001 certification contains key updates including an emphasis on risk-based thinking to enhance the application of the process approach, improved applicability for services and increased leadership requirements.